There’s no better way to start this New Year: Ladies and Gents, the New General Catalogue is here, and is the best one we’ve designed so far! 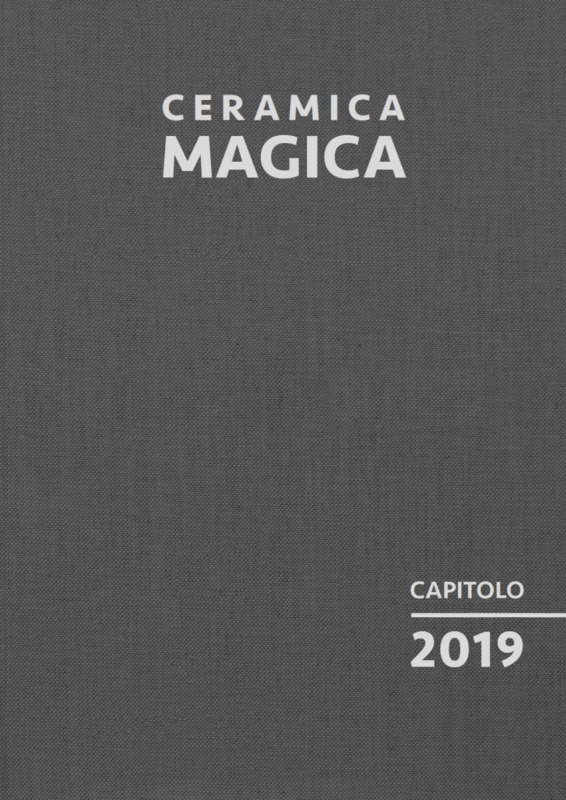 It has all Ceramica Magica’s distinctive features, clean, elegant and exhaustive contents with a simple, direct layout. We’re really proud about it, we hope you’ll find it as good as we think it is!